Today I passed my VTNE®. I had failed two times prior to purchasing this program. I'm so thankful that I found this site. It helped me so much and I know that I passed the test because of VetTechPrep. I will highly recommend it to anyone preparing for the exam. Again, thank you so much for this wonderful program you guys have put together! Students registering for the 180-day VetTechPrep course between Jan 16 and Feb 15 will receive access to VetTechPrep through the end of the Dec 2014 VTNE® testing period (up to 340 days of access) instead of the standard 180-day subscription length. After Feb 15, only standard length subscriptions will be available. The additional subscription time is for students who wish to get an early start on their studies. We continue to recommend that VetTechPrep be primarily utilized in the 3 months leading up to the exam for maximum benefit. Although the early registration special is longer in duration, it provides access to the same number of total questions. Once the VetTechPrep course is completed (all questions answered correctly), the only way to continue to review questions with VetTechPrep is through the statistics pages. Therefore, we urge early registering students to pace themselves so that they can continue to take review questions leading up to their VTNE® date. 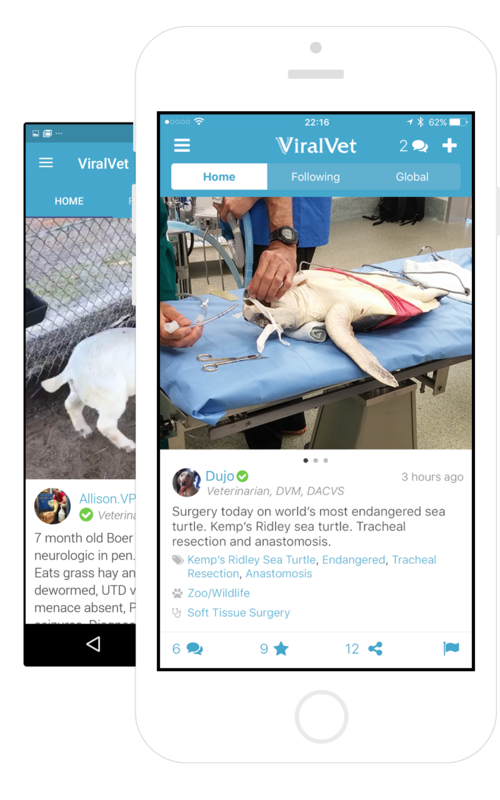 VetTechPrep's Weekly Dose is a FREE service that gives you access to VTNE® relevant questions. Sign up and you'll be emailed a topical question every week. Take a few minutes each week to test yourself! By subscribing, you acknowledge that you have read the VetTechPrep Online Agreement and agree to be bound terms and conditions of this agreement.